Because some surfaces could use an eraser. Whether you're washing the driveway or prepping for a painting job, you need the right tool. Make virtually anything shiny and new again with a pressure washer. A pressure washer is the perfect tool for preparing any surface, especially if you’re taking on a DIY or renovation project. 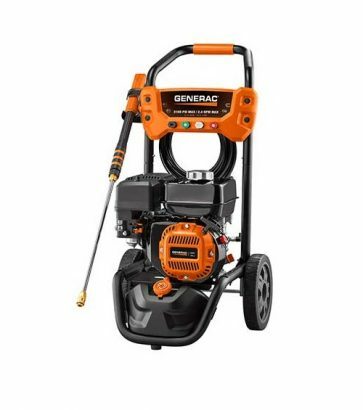 Use it for removing stains off your concrete driveway, or blasting away chipped paint on the siding of your house. 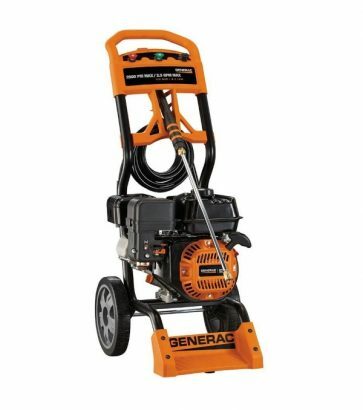 We carry the best pressure washers that we promise are easy to use and operate. With ergonomic spray nozzles and unique cushioned grips, you won’t be breaking your back when you’re preparing a fresh canvas for a new job or when you’re polishing off the final touches of your project.